Which file formats does Qorus support? Since Qorus does not actually host your files, but rather connects the places where your files are stored, to the places where you work, Qorus supports all the file formats that your OneDrive for Business and/or SharePoint Online libraries and lists support. If those files are searchable in OneDrive for Business or SharePoint Online, then you'll be able to search them with Qorus too. It's important to note though that not all file formats can be inserted into documents, emails, presentations and spreadsheets. And not all file formats can be previewed. You can however count on always being able to download a file, and open it on your desktop. What kinds of files can be previewed in the Qorus add-ins? 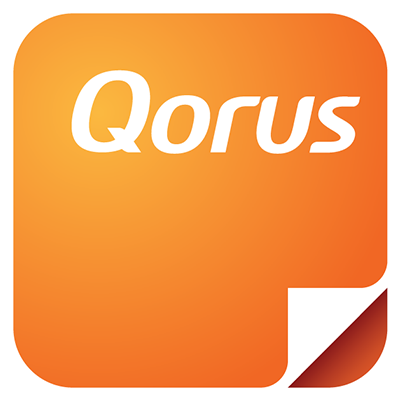 You can preview Office 365 content, PDFs, text files, html, SharePoint Online list items, and images using the Qorus Add-ins. To learn more about using the Qorus Preview, click here. What kinds of files can be inserted into emails, presentations, spreadsheets and documents with Qorus? The Qorus Add-ins support inserting text files, Word docs, html, SharePoint Online list items, and images directly into documents, presentations, spreadsheets and emails. To learn more about inserting content with Qorus, please click here.